Cobra can you please make these clubs in left hand!! We need some love too! I recently upgraded from the standard Fly Z irons and wanted to make the move to forged clubs. 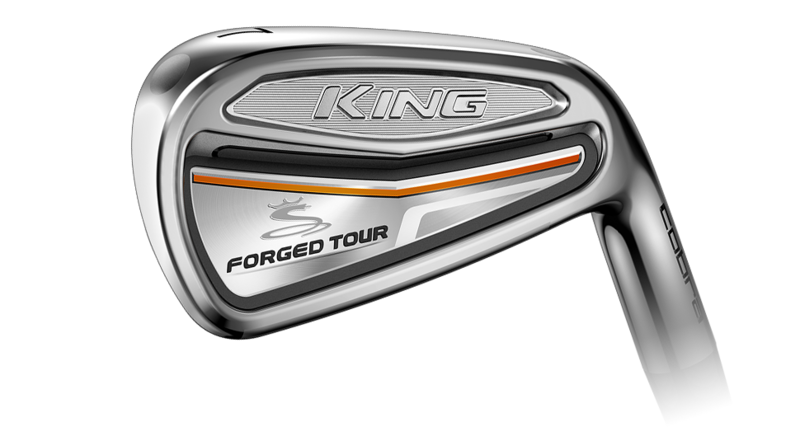 The fitting process left me with a few different options but the Cobra King Forged Tour with the KBS 120g shaft felt like the best match for me. I ordered my clubs and after receiving them and playing a full 18, I can not believe how well they perform. My distances were much more consistent and controlled. I was able to consistently hit a little draw when I needed to which I struggled to do with my last set. The feedback and workability is great. Offcenter hits seemed very forgiving and left me pretty decent results still. I don’t have a single bad thing to say about this set, another solid product by Cobra. As a mid handicapper, I was hesitant to get a player's iron for fear of being completely out of my element. As it turned out, that is what I needed, as shaping shots was the key to unlocking my game. These irons are very aesthetically pleasing, and very well-balanced. Was never hell-bent on Cobra but I hit them the best and the most consistent the day I bought them and continue to be very impressed with the performance. I highly recommend you give these irons a try if you are looking to move into the players realm from game-improvement. I broke 80 for the first time using these clubs about 4 months after I bought them; given I usually shoot 90, that was amazing. Great clubs and not enough attention. At least give them a swing before you purchase. Forgiving and consistent! Thats what I was looking for and this gave it to me compared to other clubs I tested. Love these irons plenty of feedback on miss hits. Soft buttery feel on the sweet spot. Easy for me to draw. Mid/High ball flight but very easy to flight down or play a punch shot. Good distance. Highly recommend, best irons I've hit. Dropped down to single digit handicap of 8 playing these last year. Awesome split-cavity forged design. 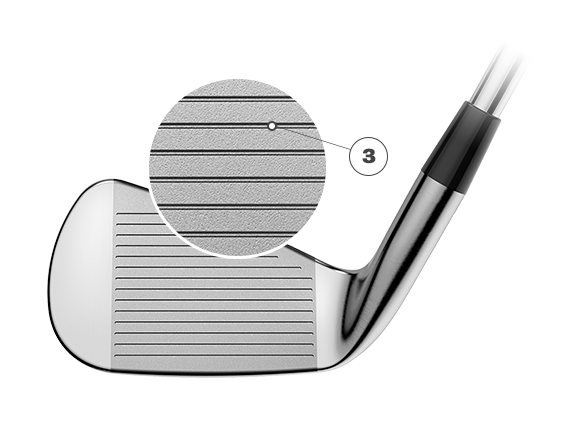 Classic looks with new technology (tungsten in toe/heel w/tpu insert) make this a great players iron - however good ball strikers can easily play this iron as well. Choose this iron over 718 AP2 and Srixon 765. Under the radar - Cobra needs to market this iron and get in hands of potential buyers - outstanding overall iron. I recently picked these up to replace my Fly Z + irons. They are almost the same club without the rubber polymer peeling off the back. Very very soft feel. Very pleasing to the eye.Cobra killed it again on these irons. I would absolutely recommend giving them a shot. Great feel and feedback. Beautiful ball flight. Bye bye titleist and your over the top prices. Recently switched to these beauties from Taylor Made. Look stunning at address and have proved to be very sharp and precise on approach. Much more workable than any club tried previously with the stiff shaft. These are the best clubs I have hit in a long while . 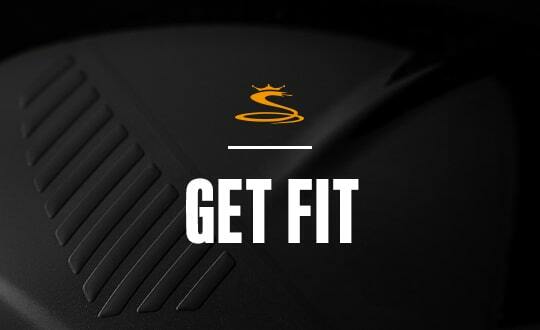 Very forgiving ,easy to control ,great distance , and softer feel. Better than 716 AP2, Apex Pro 16, and JPX Tour. You wont find a better package in regards to look, feel and workability. Cobra nailed it big time with these. Removing the paint fill from the badging was the icing on the cake for me! Very solid & great looking iron that is very forgiving. Excellent appearence at address. Tour flighted shafts seem to work well with this clubhead. 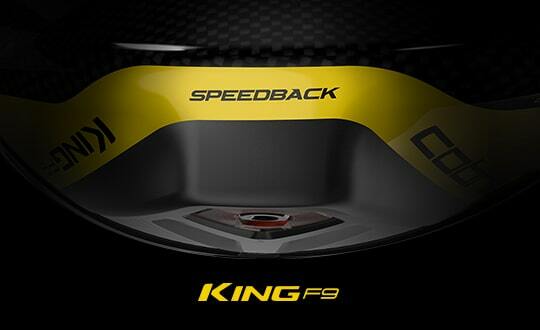 Very consistent feel & distance. Overall very pleased. Great feel and distance. Top notch quality and I love them with kbs c taper light shafts. If only I could afford the driver. These irons are the best looking set on the market today IMHO. Very user friendly also for a players club. 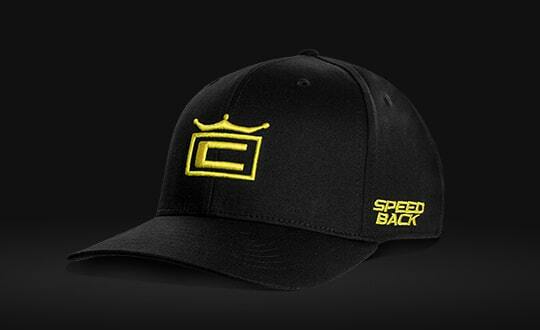 Cobra hit a home run with these babies. 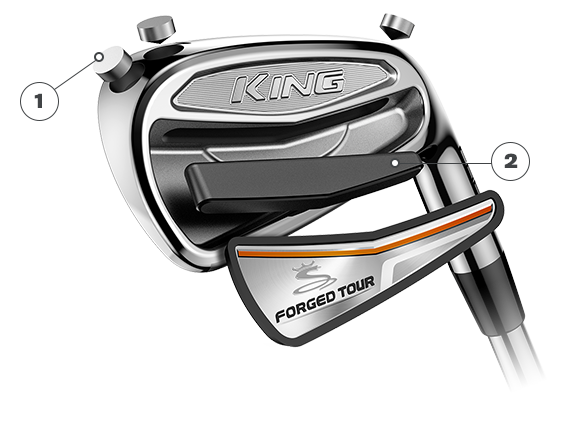 These new king forged tour clubs are the best feeling clubs on the market. Gained about 10 yards per club and could not be happier. Looking forward to many more rounds with these beauties.